Taking a look at the 2015 real estate market, both commercial and residential markets did generally well in New Jersey, and 2016 seems just as promising. There are quite a few factors as to why the real estate market will continue to see positive strides throughout the next year. Read on to find out more about the 2016 commercial real estate outlook! The unemployment rate has a lot to do with the economy in general, and being that as it is, it is influencing the growth of commercial real estate. The 2015 year-end report from the New Jersey Department of Labor and Workforce Development released positive notes about the job sector, which translates into an increase demand in commercial real estate. According to the report, the Garden State is experiencing the strongest employment growth the private sector has seen in the last 15 years, with employers adding nearly 50,000 jobs in the last four months of 2015. To put it in perspective, non-farming employment grew by 224,100 jobs since February 2010, which marked the recessionary low point for employment in the private sector. On top of that, the unemployment rate in November 2015 continued to decrease to 5.3 percent, following a significant drop of 1.2 percent points since May 2015. With that said, more businesses are adding more employees to their workforce and that can translate into the need for larger workplaces to accommodate their growth. If trends continue to show growth throughout 2016, commercial real estate will reap the rewards. Earlier in 2015, we pointed out in another post, Making The 18-Hour Adjustment, that 18-hour cities are emerging as urbanization sweeps through smaller towns and communities. To put it simply, 2016 will be the year for a boom in the 18-hour city according to Realty Today. Why? First time homebuyers will come from one of the largest home buying groups – Millennials – that account for over 80 million individuals born between the 1980s and early 2000s. This group of buyers will be scooping up residential housing in the suburbs but need those communities to fit their lifestyles. The Millennial generation isn't working the traditional 9 to 5 job, anymore and its members want their cities to accommodate their schedules. 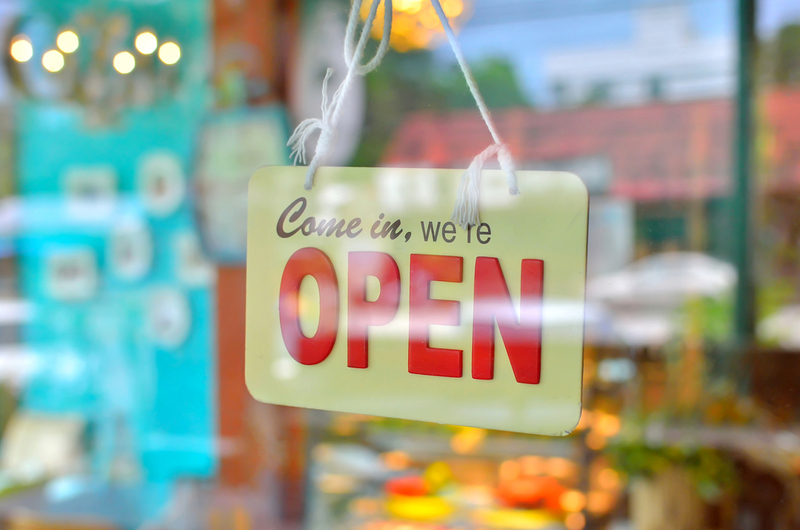 Businesses are making the adjustment to reap the rewards of their patronage and many are looking for localized commercial hubs to take advantage of this growing suburban explosion. Expect to see a rise in commercial properties for lease around small to medium sized cities throughout New Jersey that have extended business hours. The ways Americans spend their money has certainly changed post-recession and that has also challenged the old 'norms' of shopping plazas that used to be dominated by large and in-charge department stores. Americans tightened up their wallet, but after roughly 8 years of penny pinching, their money is burning a hole in their wallets and they are looking to shop. However, no longer are they looking to shop at big-named department stores, they are looking for low-cost shopping gratification and fast fashion that can satisfy their desire to shop while keeping a budget in mind. What's that translate into? Commercial spaces filled with numerous niche retailers and fast fashion outlets that meet the needs of today's shopper. 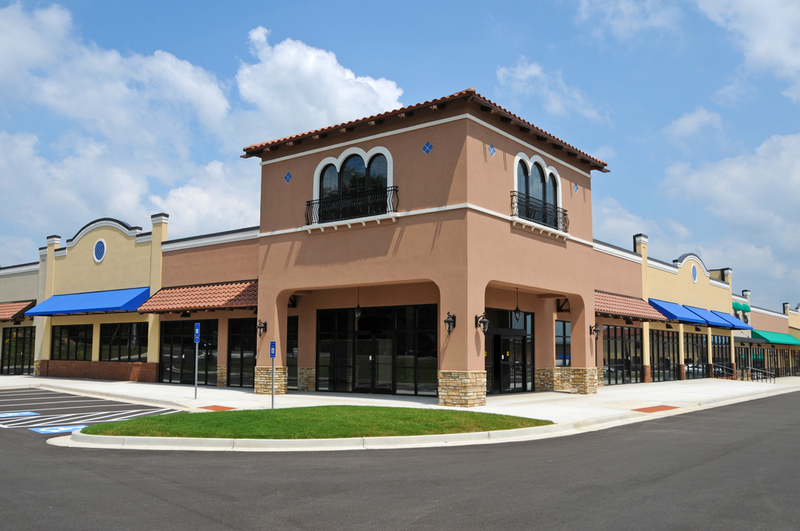 For the commercial real estate market, you can expect to see a rise in many smaller scaled stores and an increase in competition to lease out hot properties in desirable locales. The commercial real estate landscape seems to be quite promising for 2016 and with the above points, now is the perfect time to jump on some commercial properties in New Jersey.